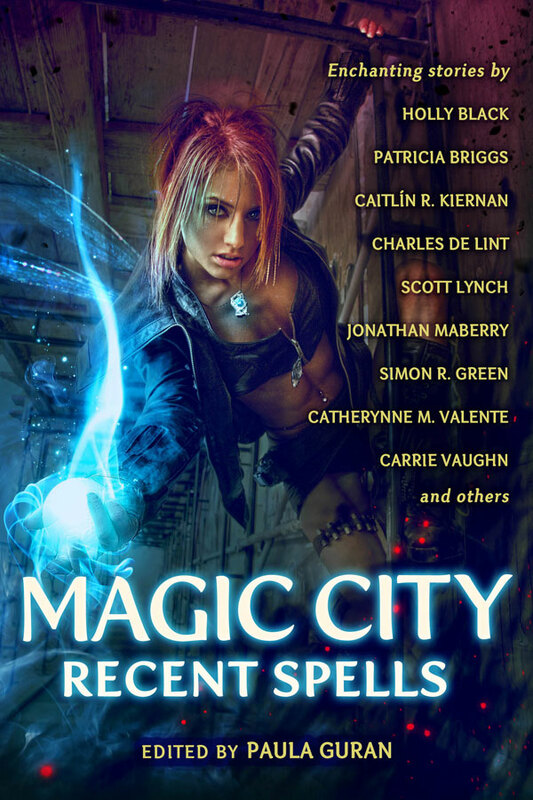 Prime Books have announced a glittering ToC for their anthology, Magic City:Recent Spells which includes a tale by SuperNOVA member Lucy Sussex. This year’s Locus Recommended Reading List has been released, providing a handy guide to the very best in speculative fiction. 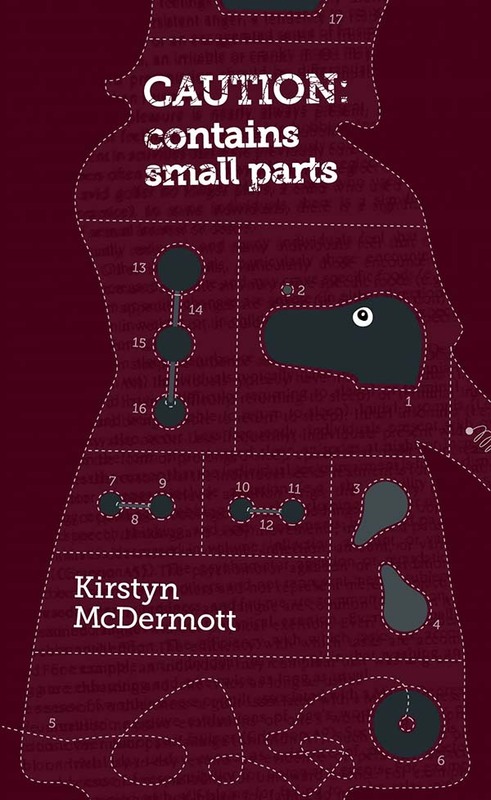 As well as highlighting a number of anthologies containing SuperNOVArians, the judges gave Kirstyn McDermott multiple mentions, proving that her latest collection, “Caution: Contains Small Parts” is a must read for any genre fan.